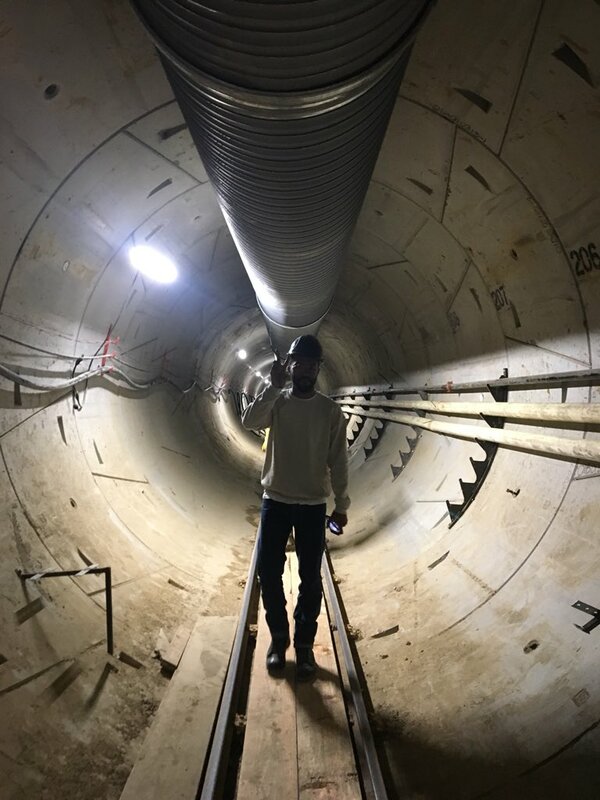 Frank Ocean has been seen touring Elon Musk's Hyperloop, a rapid method of transportation that the tech giant has been developing for a number of years. It's unknown which prototype of the Hyperloop this photo was taken in. It appears that this one has not reached the level of completion that the one outside of Las Vegas has. A demonstration video for that particular prototype can be seen below.